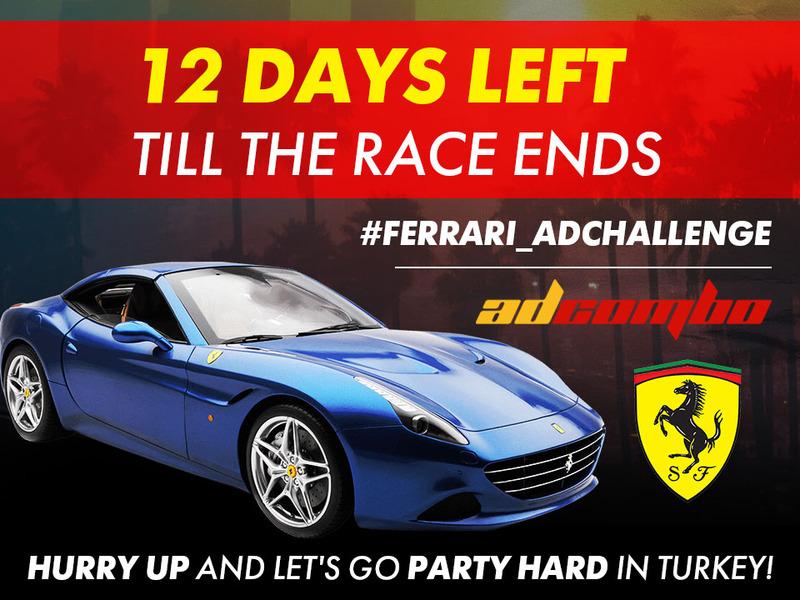 “Ferrari AdСhallenge” is coming to the end! Only 12 days left till the hottest giveaway of all time! “Ferrari AdСhallenge” is coming to the end… It means that one of the best affiliates will get an awesome Ferrari California very soon! The competition level is quite high and there is still a chance for those who participate to get the higher position in the rating. Do you know what does it mean? 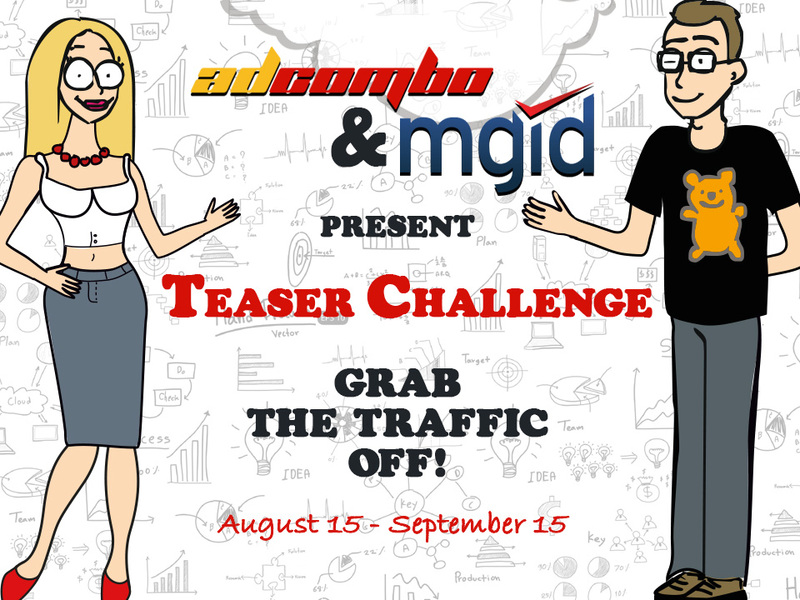 It means that you will not only participate in Ferrari giveaway but also join our AdCombo Team in an unforgettable trip to Turkey! Here you can find the general information about AdComboParty. But we prefer keeping the most exciting things in secret. 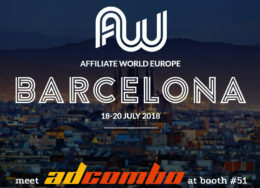 Hurry up to become one of the TOP AdCombo Affiliates and party hard with the rest of the team in Turkey this June!